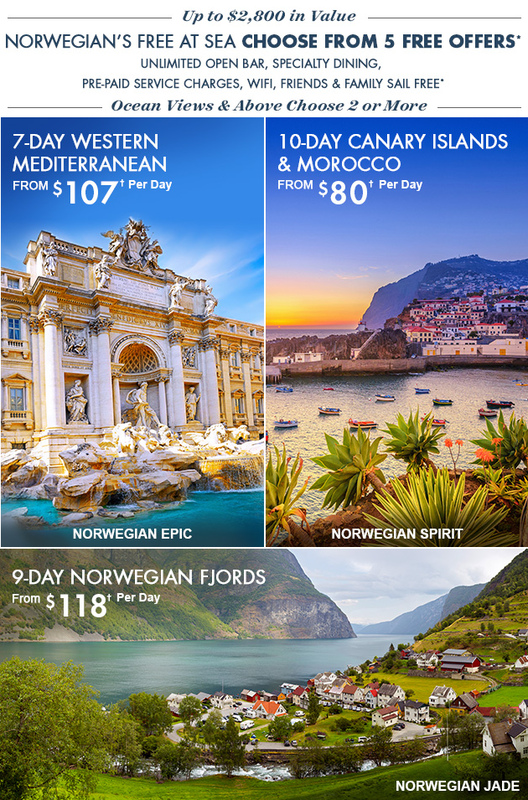 Norwegian Cruise Line See Europe With Only $50 Deposits! Norwegian Cruise Line Open For Our Lowest Cruise Fares. Norwegian Cruise Line A Vacation State Of Mind.